If you're looking to try something new during the Steam Summer Sale, these 10 excellent games sell for less than $10 each. 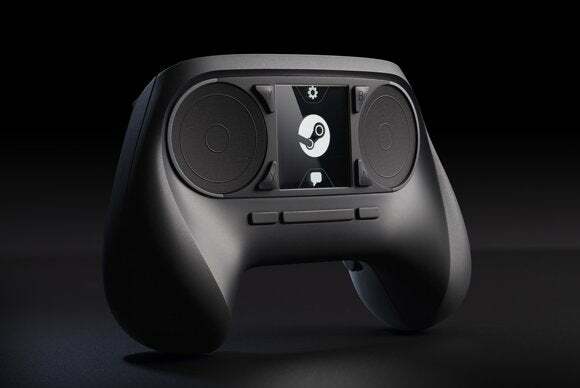 The temperature’s rising and the sun’s beating down outside, which can only mean one thing: It’s time for PC gamers to shutter themselves inside and drool over the delectable discounts in Valve’s annual Steam Summer Sale. But with everything selling for rock-bottom prices, what should you buy? 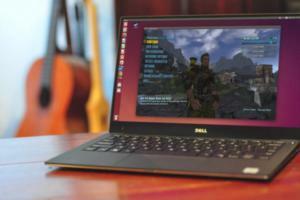 We’ve already sifted through package deals to find 10 great game bundles that save you even more money, but one of the best parts of Steam Sales is trying new and unique games while the entry fees are low. In that spirit, here’s 10 hands-down great games selling for $10 or less during the Steam Summer Picnic Sale. We stayed away from aging blockbusters like Fallout New Vegas, Counter-Strike, and the older Batman games to shine a spotlight on games you might’ve glossed over. Even better: You can buy every single one of these games for less than you’d spend on a new AAA game. Steam sales rock. Want to go even lower? 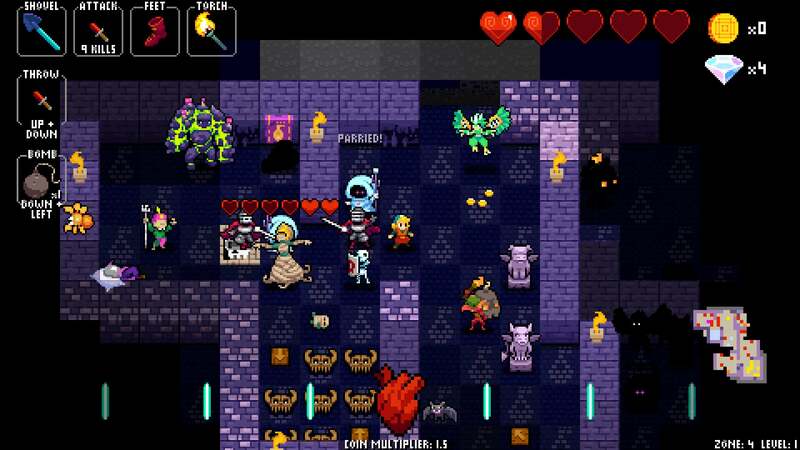 Be sure to check out our guide to 15 great games for under $5 in the Steam Sale. Let’s kick things off with a doozy. Croteam’s The Talos Principle ($9.99 during the sale) just barely missed out on PCWorld’s game of the year crown when it launched in late 2014. It’s the best puzzler since Portal, and the deeply philosophical backstory about the nature of humanity and faith will tease your brain even more. 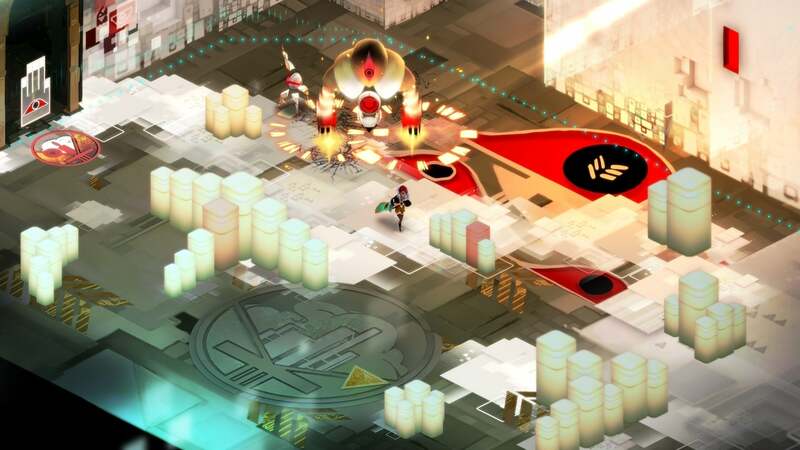 Another title that barely missed out on game of the year honors, Transistor ($4.99 during the sale) is full of wonderful elements that add up to a tightly wound and beautifully interwoven whole. Every aspect of the game, from the incredibly customizable combat mechanics to the gorgeous visuals to the haunting music and voiceover work, blends together in perfect harmony. 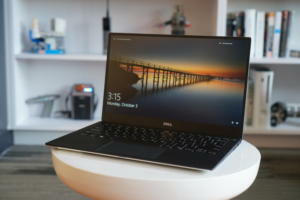 It’s just plain elegant—and a lot of fun, too. Crypt of the Necrodancer ($3.74 during the sale) is a rhythm-infused roguelike that’s reminiscent of the dungeon areas in Legend of Zelda, but everybody—you, the bad guys, attacks—can only move to the musical beat. 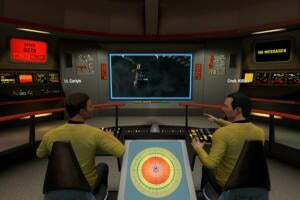 You can even play it with dance pads. 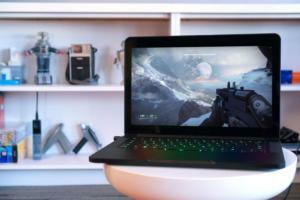 It’s tremendous fun, and rightfully earned a spot on PCWorld’s 10 best PC games of 2015 list. 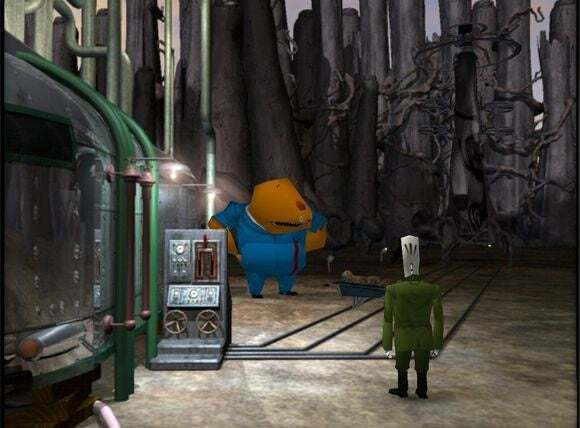 Grim Fandango is possibly the best old-school adventure game of all time—but it wasn’t possible to buy a copy of the game legally for years and years and years. Now you can, and Grim Fandango Remastered is going for a mere $3.74 during the Steam Summer Sale. 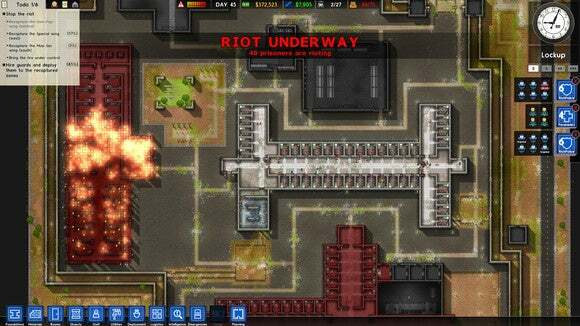 Speaking of throwbacks, Door Kickers ($2.99 during the sale) gives me flashbacks to the SWAT games of yesteryear, despite playing nothing like them whatsoever. 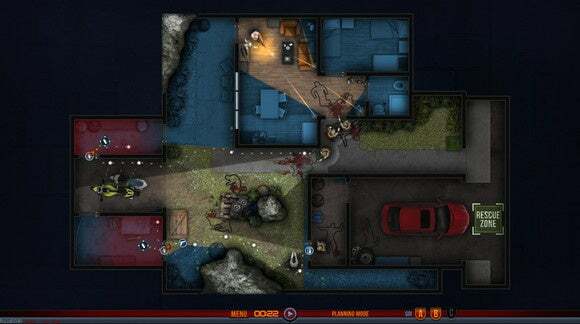 Door Kickers puts you in command (via a top-down view) of a small SWAT team, with the mission of carrying out tactical intervention on bad guys bunkered down in various locations. Deciding how to best approach a situation and then executing your plan properly can be fiendishly difficult, but in a good way—this is one of the best strategy/puzzle games in recent memory. The reason I say Door Kickers is “one of the best strategy/puzzle games” rather than the best is because of Invisible Inc. ($6.79 during the sale), a title that borderline-perfects the tactical stealth genre. You’re in charge of a team of secret agents attempting to gather resources and strike back at an enemy that drove them out of their headquarters. 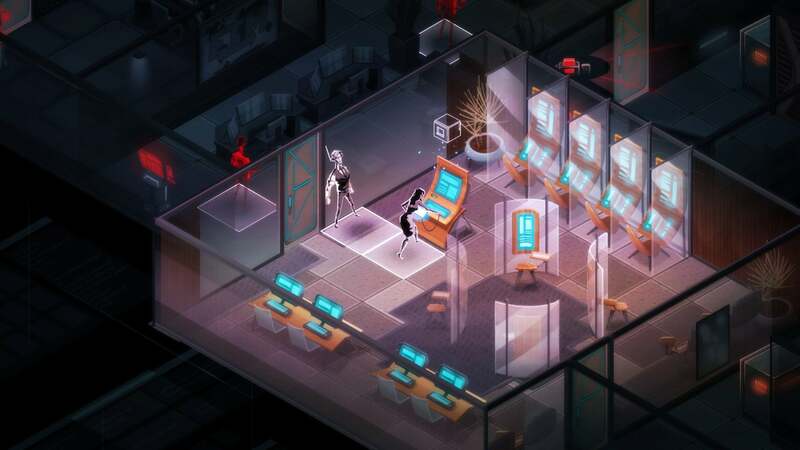 But forget all that: Invisible Inc.’s allure comes from its intoxicating blend of the best parts of XCOM, Metal Gear Solid, and the roguelike genre. At $6.79 it’s an utter steal. Buy it now and thank me later. Okay, okay, you caught me sneaking one blockbuster game into the list, but it was for good reason! 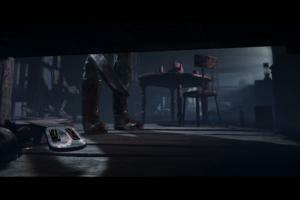 You know how mind-blowingly awesome the new Doom reboot is? 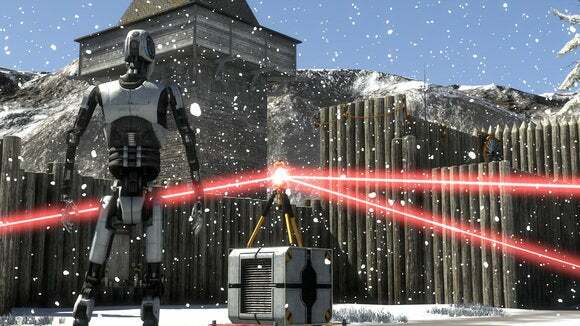 That wasn’t Bethesda’s first swing at resurrecting a long-dormant legend. 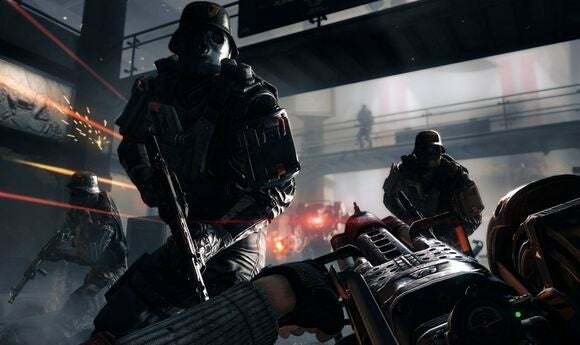 Wolfenstein: The New Order ($9.99 during the sale) neither looks nor feels like the Wolfensteins of yore, but it still somehow nails the series’ feel all the same to deliver the best entry in the franchise in years. And with all the Nazis, robots, and explosions, this gloriously dumb game is the perfect summer shooter. Come for the gorgeous artwork and brutal seafaring survival fun (with roguelike elements, natch), but stay for the deep H.P. Lovecraft-inspired lore and absolutely glorious wordsmithing. 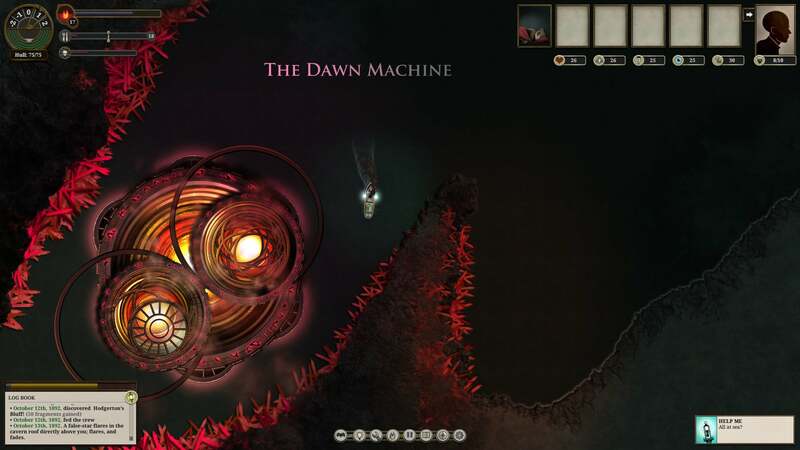 Few games build worlds as engrossing as Sunless Sea’s ($9.49 during the sale). You’ll die repeatedly searching for treasures and battling sea creatures in the furthest reaches of the Unterzee, but you’ll love every tense minute of it. The feeling of pure relief when the safehaven of Fallen London appears on the horizon after a long, madness-tinged voyage is indescribable. 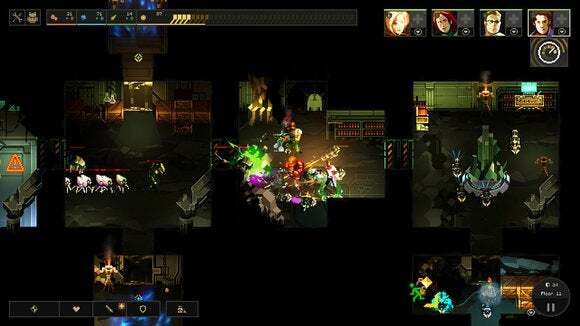 Dungeon of the Endless ($4.07 during the sale) combines roguelike elements, tactical gameplay, dungeon crawling, and tower defense into a wonderfully fun mix that plays a little like XCOM, a little like FTL, and a little like Defense Grid. Prepare to think fast, plan ahead, die frequently, and love every minute of it. 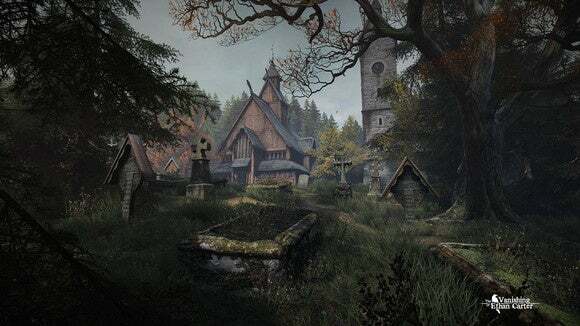 The Vanishing of Ethan Carter ($3.99 during the sale) won’t be for everyone. It’s what some folks sneeringly call a “walking simulator,” dropping you in the shoes of paranormal detective Paul Prospero to wander a town that’s torn itself apart. But The Vanishing of Ethan Carter is all about the journey, and the journey here is spectacular both visually and narratively. The setting of Red Creek Valley is one of the most realistic, enthralling environments ever created in a video game. It just feels right. This is the America that Bruce Springsteen likes to sing about—an America that’s seen its manufacturing, blue-collar past fall out of favor. These 10 games are just the highly curated tip of the iceberg—there are all sorts of killer games selling for under $10 in the Steam Summer Sale, like Prison Architect, Undertale, and This War of Mine. Which ones do you recommend? Sound off with your favorites in the comments. If you're looking for more Steam Summer Sale recommendations, be sure to check out our hand-picked list of 10 great game bundles that save you even more money. And if you want to spend even less money on killer games, head over to our guide to 15 great games for under $5 in the Steam Sale.